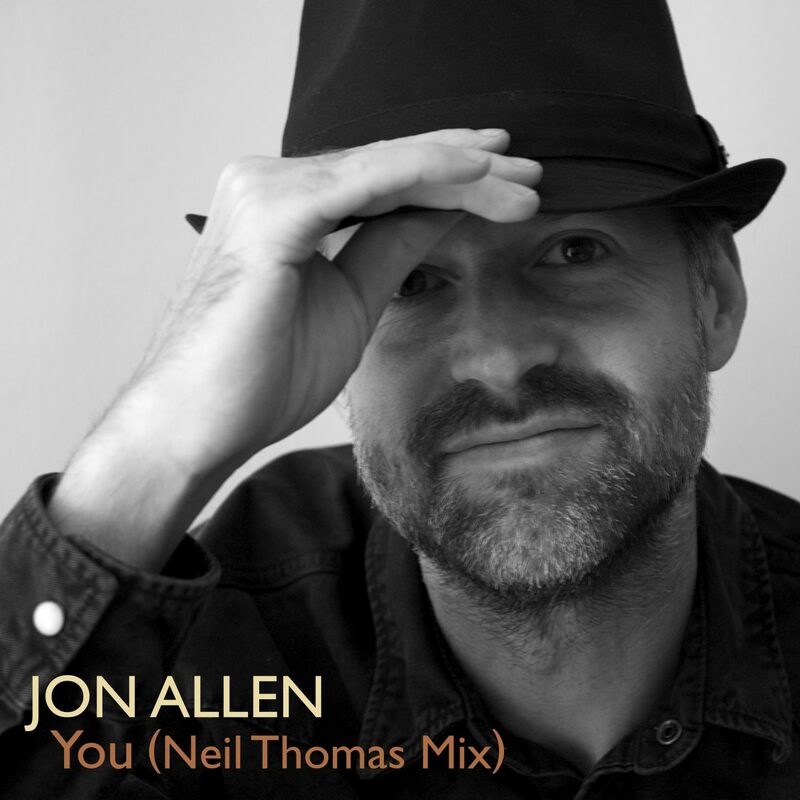 UK singer-songwriter Jon Allen has released a brand new single, “You (Neil Thomas Mix)” via OK!Good Records on Friday, July 20th 2018. A prime slice of energetic blue-eyed soul, the song in its demo form was an exclusive bonus track available only on the North American release of Jon Allen’s latest album Blue Flame. The single release of “You” now features a sparkling new mix of the song by UK producer, Neil Thomas and is available for streaming worldwide exclusively on Spotify. Jon Allen’s “You (Neil Thomas Mix)” is the first single release off the US version of his critically-acclaimed fourth studio album Blue Flame, which was released on Friday, May 18, 2018 on OK!Good Records. The album is Allen’s first foray into fully embracing his love for soul music, while retaining his signature folk-rock sound. The album was introduced on BBC2 Radio earlier this year with an exclusive premiere of his UK single “Jonah’s Whale”. Jon Allen made several more appearances on BBC for Blue Flame, including a recent interview and live performance of his single “Keep On Walking” at BBC Radio Scotland Quay Sessions. 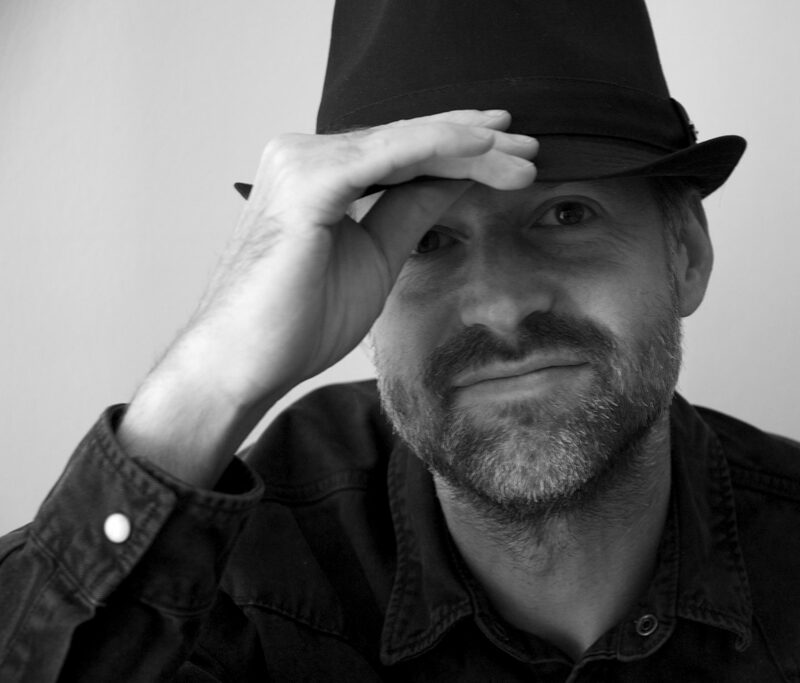 The release of “You” is made all the more special by this unique collaboration between Jon Allen and fellow artist and producer Neil Thomas, who spent their formative years as career musicians attending university together. Neil Thomas, previously produced several mixes of songs on Jon Allen’s debut album Dead Man’s Suit in 2009. Thomas writes and produces for himself as well as other artists, including Dutch artist Lisa Lois’ albums Breaking Away and A Little Bit of Christmas. With Blue Flame being Allen’s most soulful album yet, enlisting Thomas for the new mix of “You”, the impact of 60’s Stax and Motown as Jon Allen’s influences becomes even more obvious. Existing elements of the song, including glimmering organ, brass and grooving bass lines, are given their proper due in Neil Thomas’ rendition of “You” and the track’s rhythmic, bluesy guitars – complemented with percussive, colorful leads, and hand-claps – transform “You” into a memorable summer hit, perfect for sunny days and strolls down the shoreline.